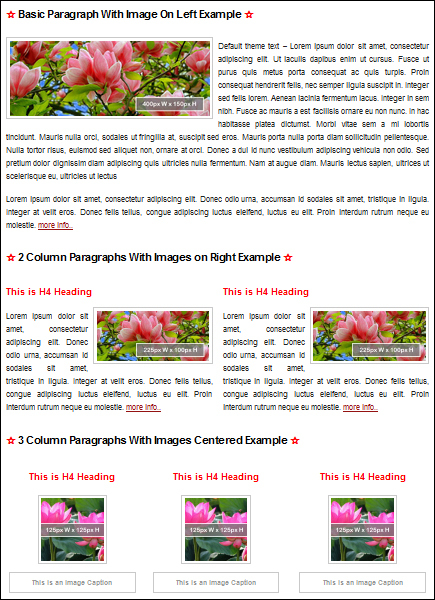 How to add content in WordPress without learning HTML. 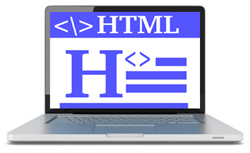 As discussed in this post, HTML is the foundation of modern web design. 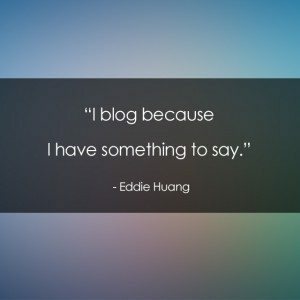 One of the best things about using WordPress is that you don’t need to learn HTML to create and format content for your blog’s posts. WordPress has unique features like “themes”, “plugins” and “widgets” that let you manage your website without having to touch code, and a powerful, built-in editor that allows you to create and easily format content just by clicking on a few menu buttons. 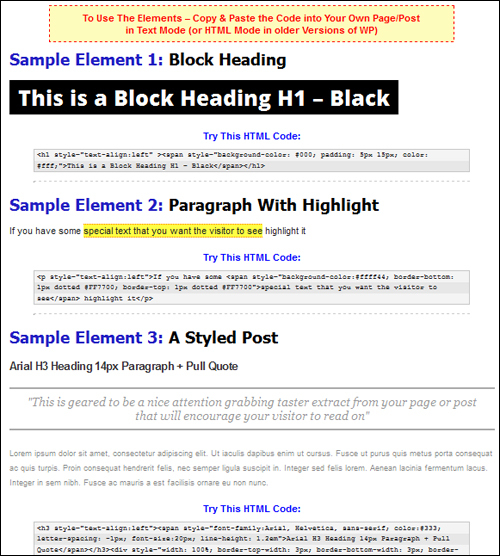 Even though you don’t need to learn HTML in order to compose and format content in your posts and pages thanks to the WordPress content editor, if you are trying to edit more complex styled elements to your content such as highlighted segments, pricing boxes, etc., then the WordPress visual content editor has a few limitations. 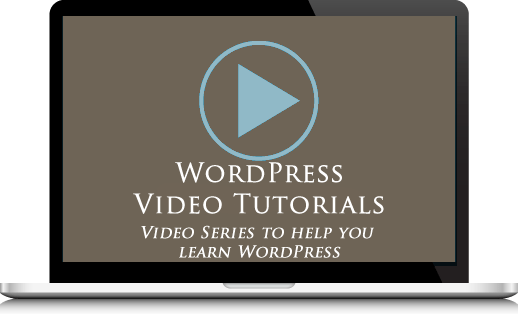 Need to learn how to insert content into WordPress sites without becoming an HTML web coding expert? In this article you will learn about one of the simplest, fastest and easiest to use shortcuts for creating and adding content without learning HTML. 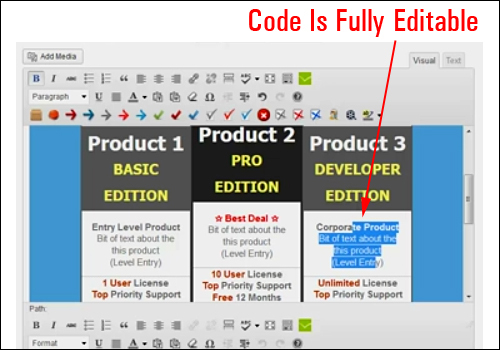 WP Cheat gives you immediate access to a large collection of pre-formatted web content elements that you can simply copy and paste into your WordPress text editor when creating pages and posts. WPCheat is not a plugin. 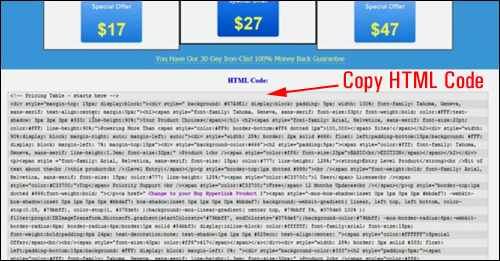 It is an easy to use product consisting of copy-and-paste HTML templates. 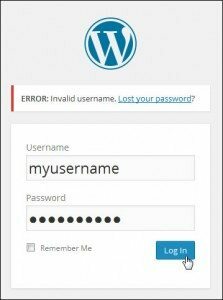 Since you are only adding plain HTML code that WordPress fully accepts, your content will keep its formatting and not get messed up in the WordPress editor. Most of the elements are built using text. This makes the content easily editable, fast to load on your web pages and search indexable. 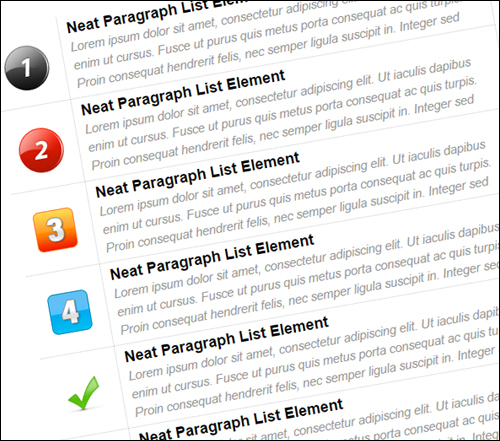 Elements resize automatically to display correctly in all screen sizes. With WP Cheat, you can create review pages, galleries, styled lists, pages with pullquotes and formatted content, pricing tables, custom widgets and more. 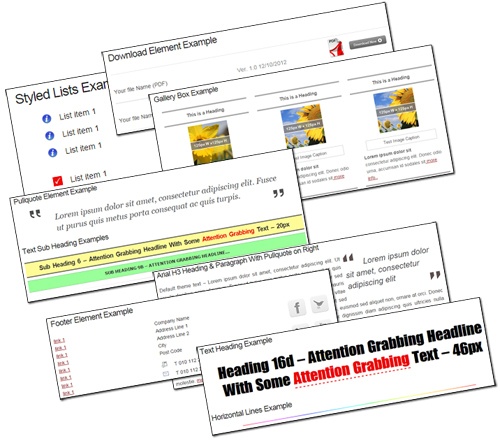 Included in this package are more than 5,000 small graphics to break up text and highlight content. 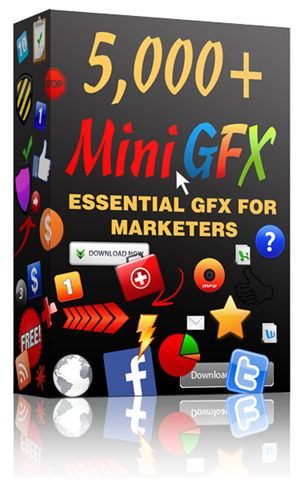 Mini GFX Bonus Pack categories include badges, chat icons, help, mini indents, rss, thumbs, etc. 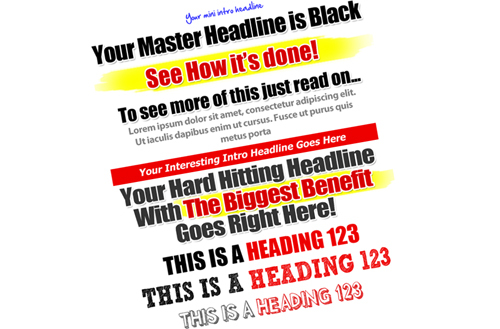 You also get a collection of clean sales page headings in PSD format (requires Photoshop or GIMP). 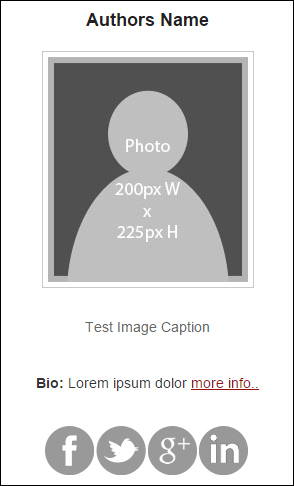 The elements included in WP Cheat are changeable and work on all quality WordPress themes. Changing things like colour, size, alignment and spacing is a great way to learn and understand the basics of HTML. 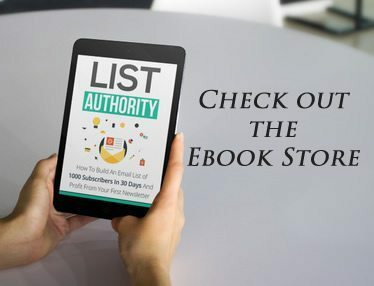 The templates can be accessed immediately after purchasing and include one year of updates and technical support, as well as hosted video tutorials. 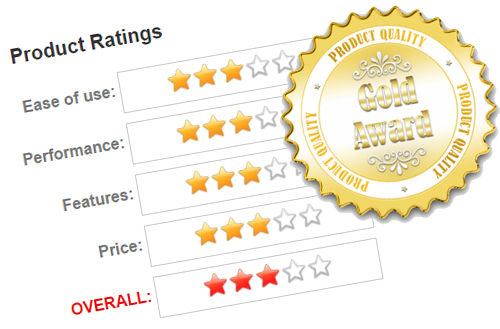 WP Cheat is backed by a no-risk, 30 day, full money-back guarantee. WP Cheat normally retails for $67. When we last checked, it was being sold for $37 for a very limited time only. Note: Pricing details of this product can vary, depending on whether there are any promotions or limited-time special offers. The pricing shown above was current when this content was written. 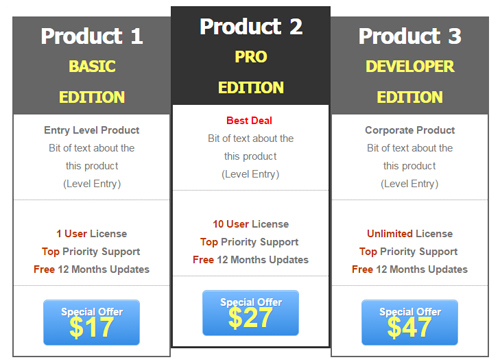 This may or may not be the actual pricing charged by the software author when you visit the product website and there may be additional upsells or one-time offers after you’ve purchased. 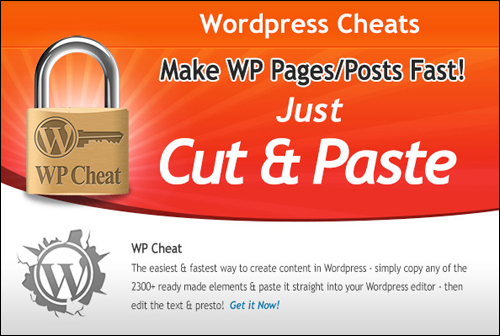 WP Cheat is designed to work on all versions of WordPress (Mac and PC). For a demo video of the product in action, FAQs, customer help desk, contact details and more, visit the WP Cheat website. If you are looking for a simple, fast and easy-to-use shortcut to create and add content your posts and pages that normally would require learning HTML, then WP Cheat is a time-saving, cost-effective and useful tool that you may want to consider purchasing.